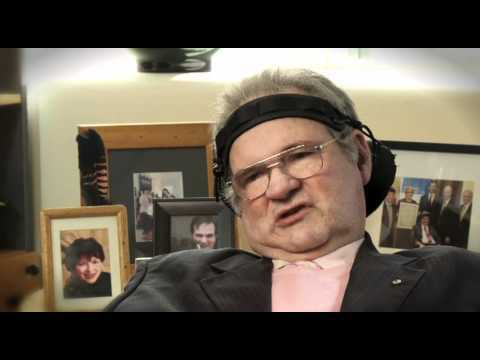 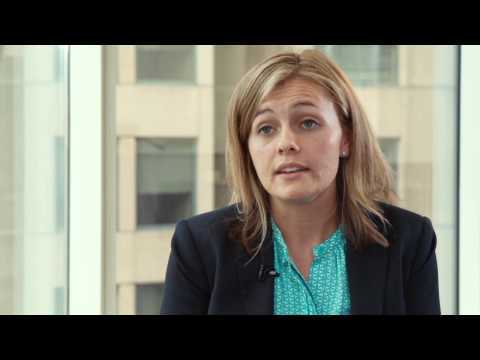 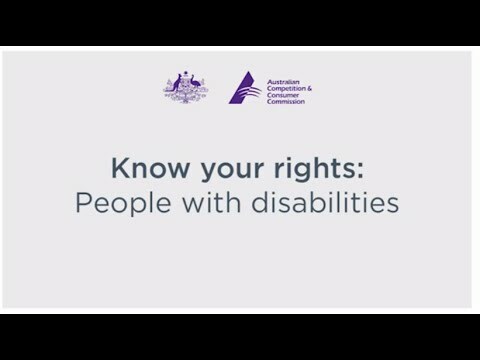 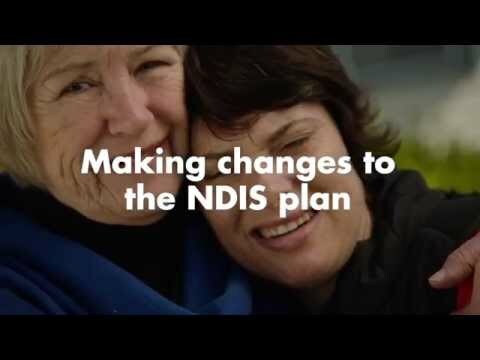 A video for carers on making changes or reviews to the NDIS plan. 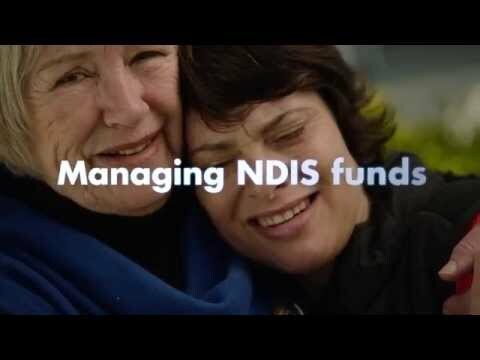 Managing NDIS funds. 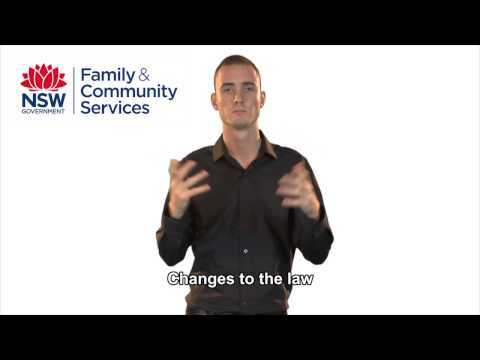 An basic explanation for carers of the ways to manage funds.